Don’t have the extra money or energy to run out and purchase a brush cleaner? Just use your mild face wash! Do it at night to insure they’ll be dry by morning. Remember…you should be doing this once a week. Get in the routine of doing this every Sunday night. 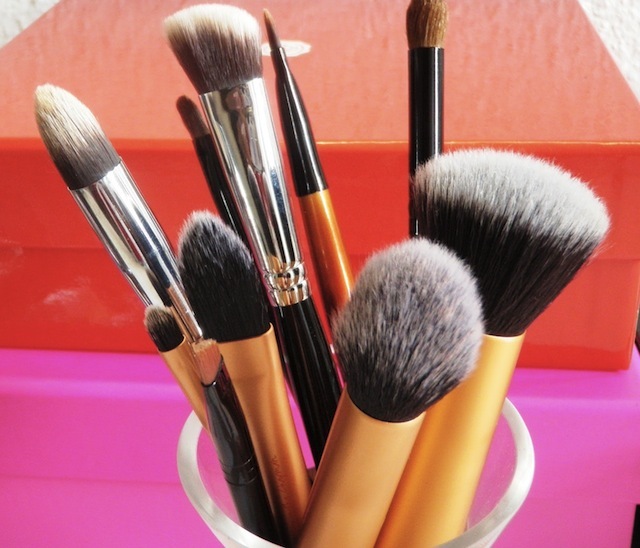 That way you can start each week with a fresh makeup brush! Don’t own any brushes yet? Try the brushes from eyes.lips.face for only $1/brush. Want to splurge? 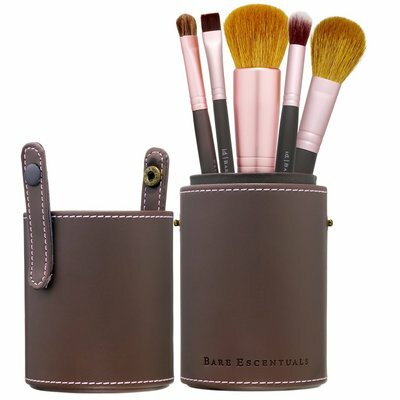 Try the Bare Minerals Buffing Brushes for $49 a set.